With London Fashion Week SS16 just around the corner, I wanted to share and update my collection of blogger’s to follow during the week long festivities. I shared the same post last year (you can read it here) but this season I’ve updated my bloggers to follow. I still have some old favourites included but I have discovered some new bloggers over the past few months. 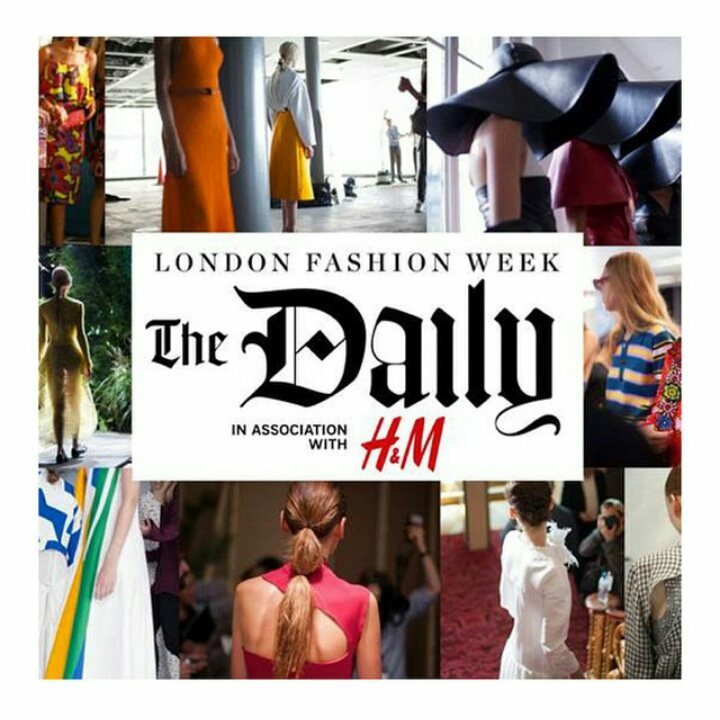 Taking place from 18th-24th September 2015, it is the most prestigious week long fashion extravaganza to hit the UK. I am hoping to go to February’s shows as it is for their AW16 showcase and also my birthday week. I’m much more of an Autumn/Winter baby so I would definitely prefer to go during this time. Over the week I am constantly glued (more so than usual) to my Instagram feed. For today’s post I wanted to share my five favourite bloggers and vloggers to follow during LFW. Like I’ve already said, I included some golden oldies and new stylish ladies to keep an eye on during the week. 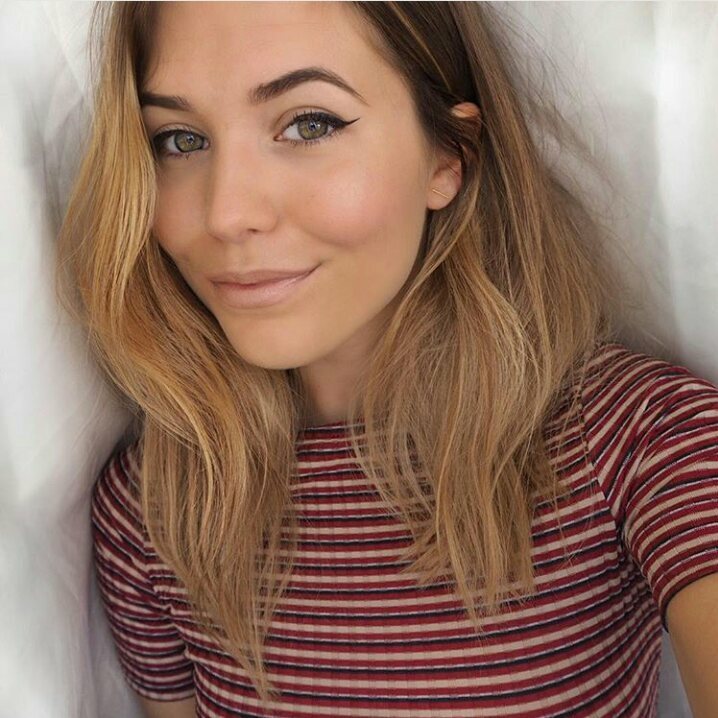 Hannah Crosskey from A Fashion Fix: A classic girl who’s OOTD posts are within the elite streets of London town. The iconic town houses and chic gardens are a constant feature within her posts. 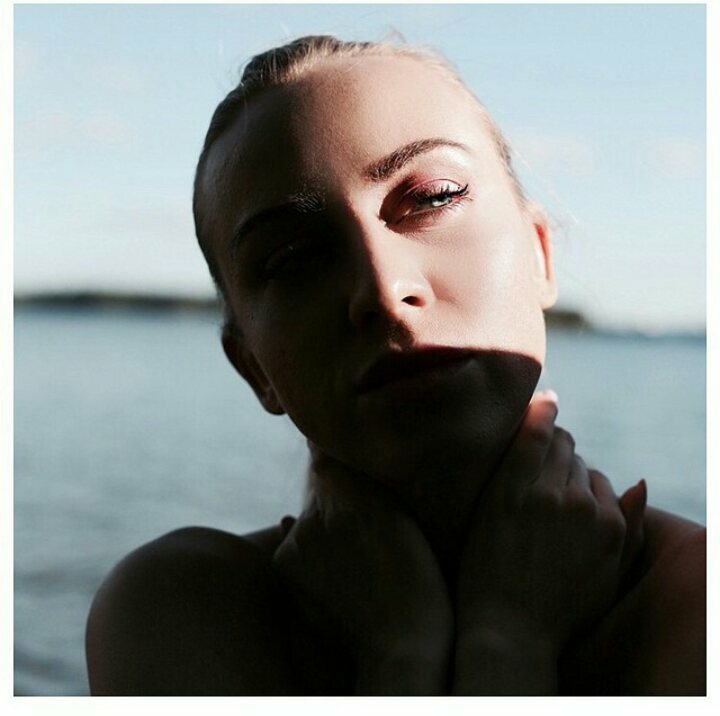 A regular at LFW, Hannah is definitely one to follow for up to date information and beautiful style shots. Louise O’ Reilly from Style Me Curvy: It’s only natural that I include a fellow Irish blogger in the mix. Louise is one of the friendliest and down to earth girls I’ve had the pleasure of meeting. She has won various awards for her blog and is an inspirational ambassador for gorgeous girls with beautiful curves. Her Instagram shots are so pretty and definitely worth mentioning for LFW. 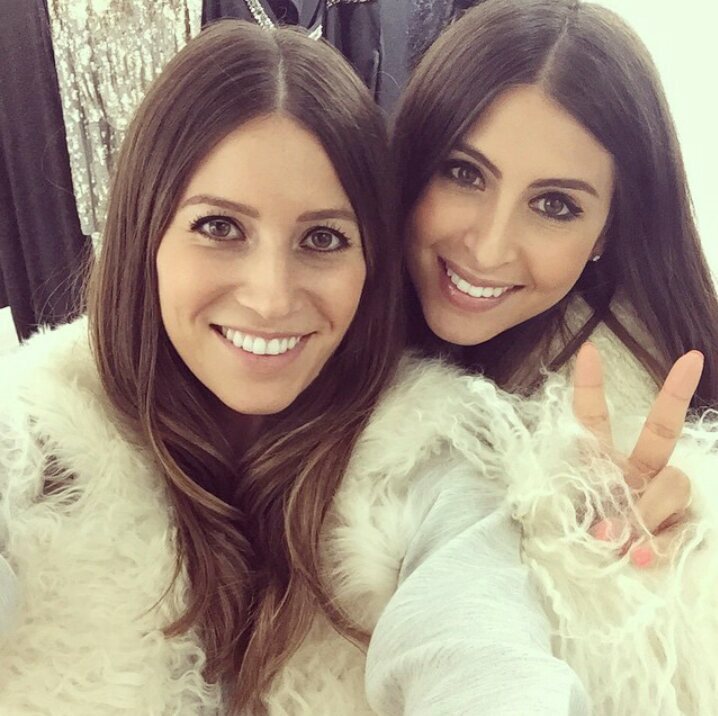 Philippa Bloom & Sarah Tankel Ellis from We Are Twinset: A new addition to my LFW follow, these two girls have been creating a storm within the blogging community. I had the pleasure of meeting Philippa last year and she is equally beautiful in real life. They have such fabulous style and are greatly known within the London fashion scene as they have been stylists for a few years now. I can’t wait to see what they will be sharing during the week, no doubt they’ll get some backstage shots. 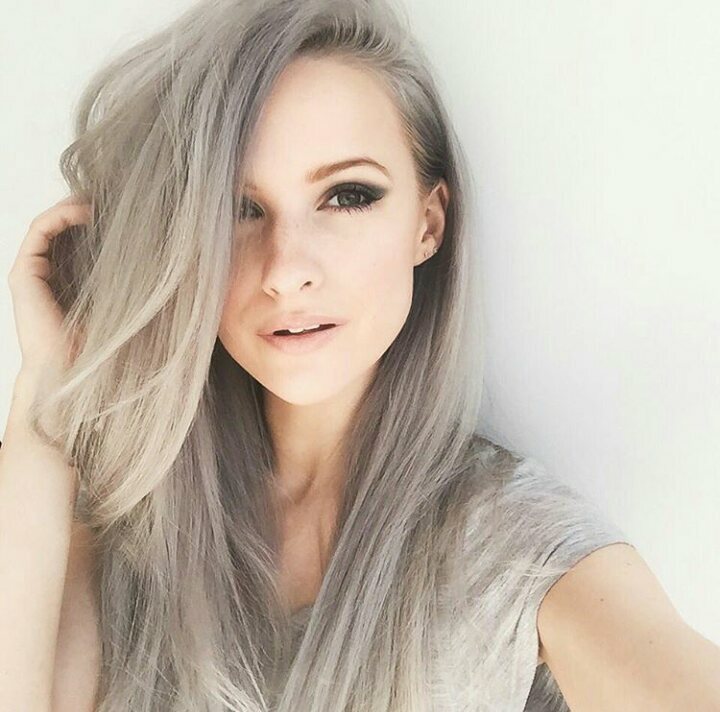 Victoria from In The Frow: An oldie but goodie, Victoria is a girl with white hair, tattoos and amazing style. She can rock pretty much any look and her shots from LFW are just so beautiful. 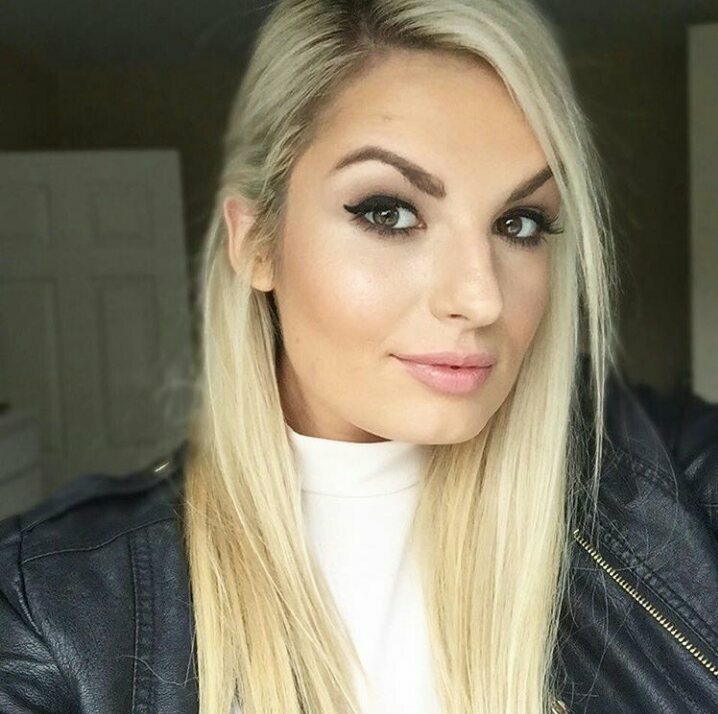 She also has a You Tube channel so you can see the week long festivities through her eyes along with some behind the scenes action and make up tutorials. 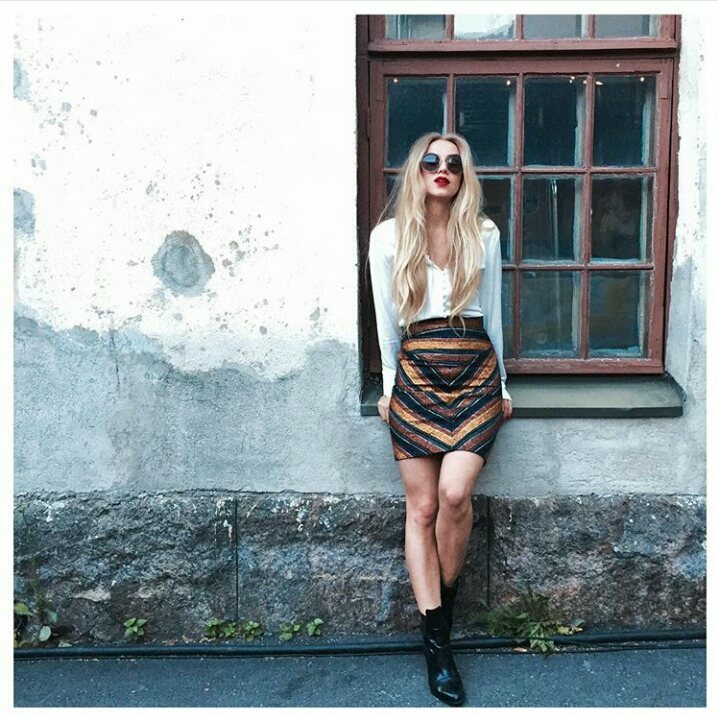 Sandra Hagelstam from 5 Inch And Up: The absolute pro and in a league of her own when it comes to style and blogging, Sandra is a must follow in general. Her shots are incredibly raw and her looks are bold and brave. A lover of all things designer, she is my high end blogger that I love to follow as I live and breathe these designers vicariously through her. I hope I have you all equipped for LFW, I just can’t wait to see all of the glorious shows unfold through the eyes of these amazing bloggers.